This is the coolest thing ever! Ok, picture yourself browsing through the CTMH Online Idea Book and you see an idea that you want to try. Now, picture a booklet that contains ALL the recipes for ALL the cards, paper crafts and scrapbook pages in the Idea Book. Well, you don't have to imagine it, because Close To My Heart gives it to you! This booklet is ABSOLUTELY FREE, too!!! Yep, you read it right! CTMH gives you a free downloadable booklet full of our recipes! 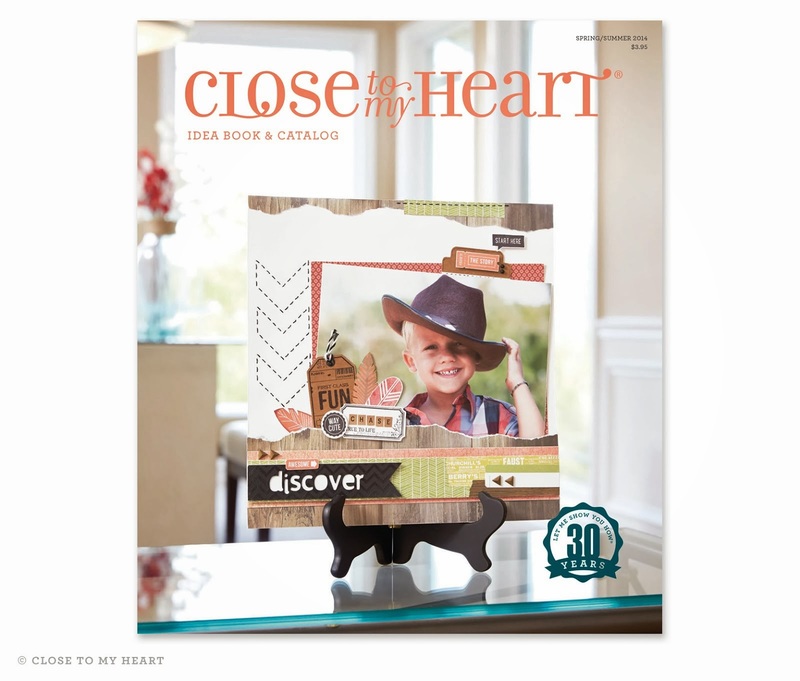 Check it out at: http://www.closetomyheart.com/Products/Online_Idea_Book.aspx?i=4444 and scroll down to the bottom of the page, click on "recipes" and your booklet is ready for printing! (Adobe Acrobat Reader required.) Think about it: How many companies give you free recipe booklets? Not too many! CTMH has even more freebies to offer, so stay tuned! And - don't forget to go to the National Papercrafting Month Blog and comment on today's artwork! Just by commenting, you can WIN a Felicity Collection kit!